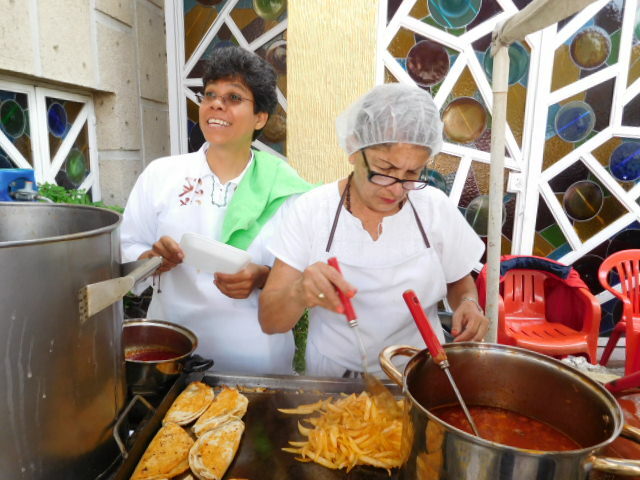 Mexican non-profits have a hard time surviving. One can say many non-profits, no matter the country, find it challenging to be sustainable. 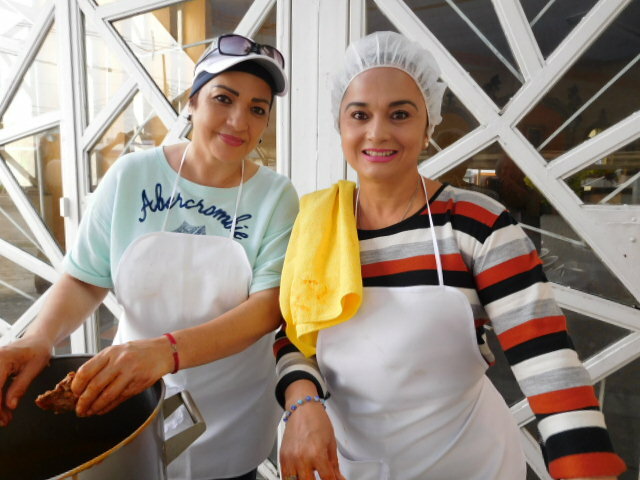 In the state of Jalisco, there are over 800 registered A.C.’s, Asociaciónes Civiles, or non-profits. In all of Mexico, there are about 4,000 registered non-profits. That’s a lot of competition in a land where philanthropy, though existent, is not part of the culture. Juntos Contra el Dolor of Guadalajara is a remarkable entity. 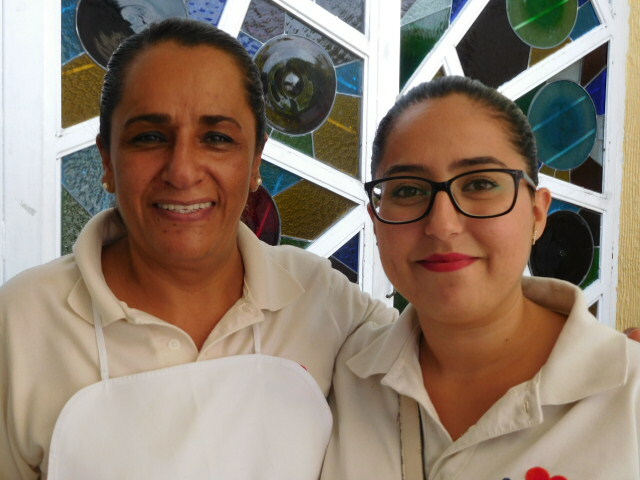 It is a Mexican model for palliative care and hospice. Its resourceful, enthusiastic founder and palliative care educator Dra Susana Lua Nava is an ecumenical nun. Her team serves anyone of any belief system or economic background. All are dedicated to offering holistic pain relief for life-limiting conditions or at end-of-life. 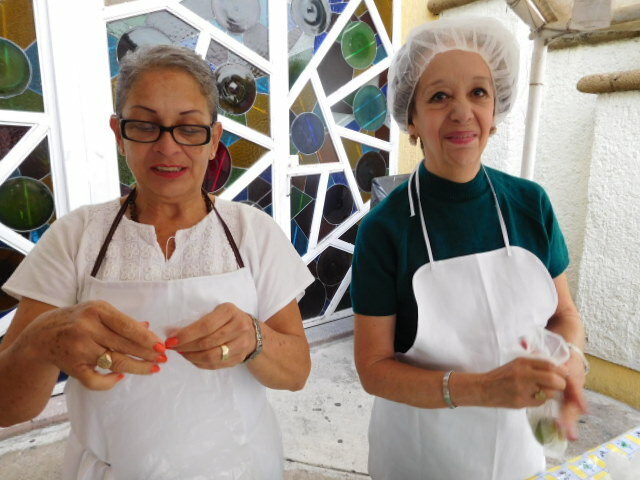 Administration volunteer Michele Carrillo, Madre Martina Zumaya Head of Nursing, Dra Susana Lua Nava founder, Dra Karla Rebollar of Juntos Contra el Dolor A.C. In 2014 Dra Susana Lua Nava and Juntos Contra el Dolor received the prestigious state of Jalisco IJAS award for outstanding contributions by a non-profit. Juntos Contra el Dolor’s 24/7 humanitarian effort includes not only medical attention at its 8-bed hospital but outreach and education to 65 or more patients and their families at home. For a Mexican non-profit dependent on donations, this is an achievement. Faith in the need, faith in all possibilities, and a lot of love are components of the Juntos ability to continue despite obstacles. Every member of the team is a volunteer except the nurses. The team consists of palliative care doctors, psychologists, social workers, chaplains, and trained volunteers. Juntos Contra el Dolor held its annual fundraiser, a Fiesta Mexicana gala, on Saturday, September 24. The nuns and volunteers led by Dra Susana Lua Nava proved to be creative and super organized. Every detail was attended to – philodendron plants, potted geraniums, Viva Mexico banners, red/green/white flags hanging from the ceilings, red/green/white bow ties over white blouses or shirts so people would know who the volunteers were, donated chocolate cake from one of the best bakeries in town, clean white table cloths and chair covers, a tequila bar, a hand-made hot organic corn tortilla corner, and a place for photos where guests could dress like a revolutionary from the Mexican independence. 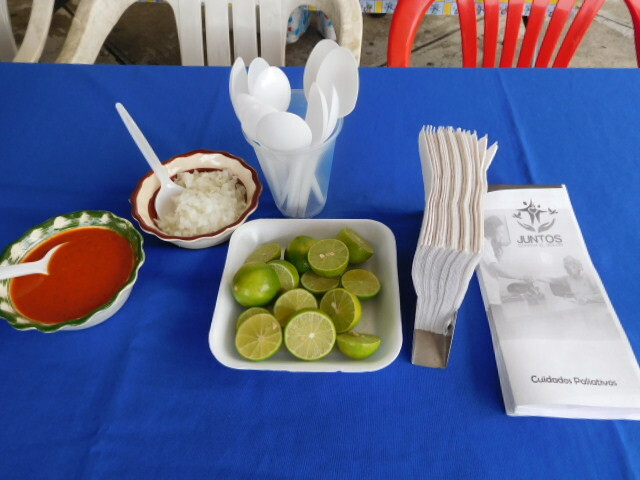 Fresh quality food included 10 guisados (entrees) prepared with love and served in Mexican pottery, a rarity at charity events in Jalisco. And, there was a romantic singing group Los Bohemios, plus an all-girl mariachi band dressed in hot pink and silver!! A lively event and fun for all. Juntos Contra el Dolor provides weekly consultations in a donated space in San Augustin, a suburb to the west of Guadalajara. 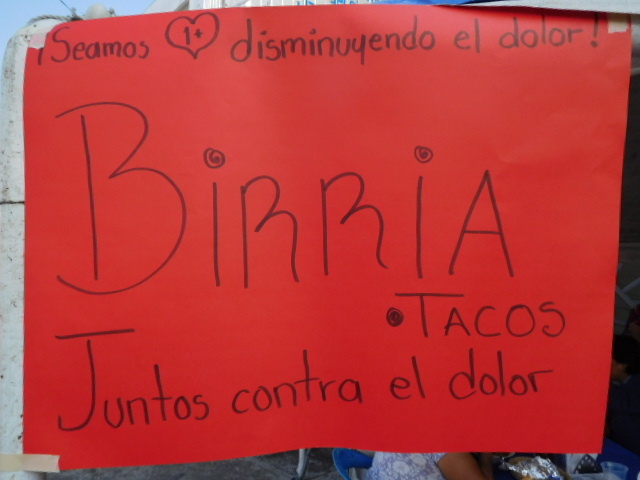 By January 2017 there will be consultations for those suffering from pain at Lake Chapala, an hour from Guadalajara. The offices will be in the Church of San Juan Batista in San Juan Cosala. Dr. Lua received three years of specialized palliative care training in the Canary Islands with Dr. Marcos Gomez Sancho, considered the leading palliative care physician and professor of the Latin world. Dr. Lua is a thought leader for Mexico, and author of El Enfermo: Terreno Sagrado (The Ill: Sacred Terrain).